At BoardVitals, we work hard to bring our users high quality and relevant board review practice questions and we can’t do it without our medical team. Dr. Karen Shackelford has been a part of BoardVitals for several years now and she’s one of the physicians hard at work responding to user emails who used the “Problem with Question?” feature available in all of our question banks to ask for clarification about a question or submit feedback. In addition, Dr. Shackelford helps make sure our question banks are up to date and germane to the exams they target. 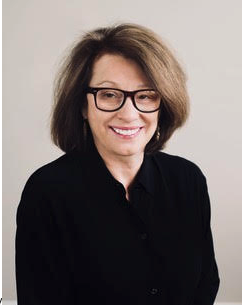 We sat down with Dr. Shackelford to learn more about both her personal life and medical career and thought you may want to get to know one of the doctors behind BoardVitals. What Landed You in Emergency Medicine? Emergency Medicine offered variety on so many levels – clinical problems, necessary skills, a mixed cornucopia of people spilling through the door daily, both patients and colleagues, and even the variable work hours – appealing to me. At the time I chose a specialty, EM was one of only several hospital based specialties where I could be an employee. I was certain that I didn’t want to run a business that necessitated billing and worrying about rent, employee benefits, and referral sources. Emergency medicine didn’t require any complex calculus about who to treat or whether or not the patient was solvent or if the parking lot was adequately maintained. 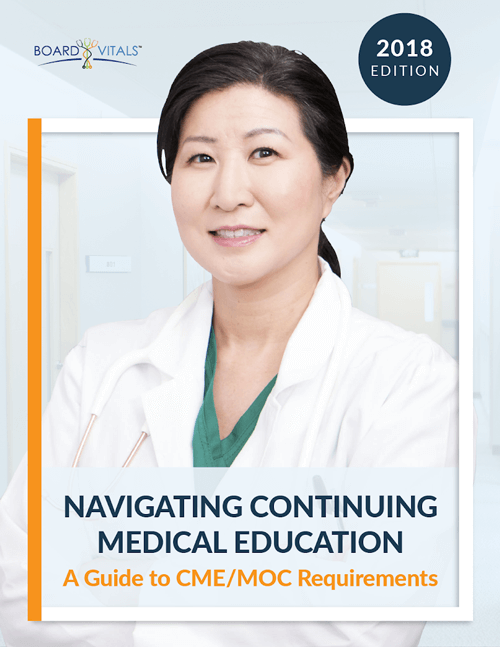 Emergency medicine offered a good amount of flexibility, which was important to me since my children were school age when I was in residency and I had interests and activities that I enjoyed and wanted to continue to pursue. I also liked working at night, because that is how my internal clock has always worked. Tell Us About Your Children. Did Any of Them Pursue Medicine? I have four adult children – the two oldest are lawyers – their father is an attorney. My eldest son practices in NYC in corporate litigation. 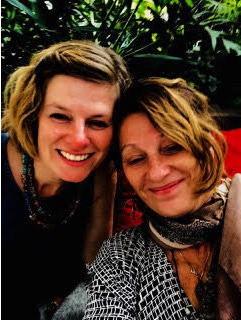 Lizzy (left) and Dr. Shackelford (right) in Kenya. My eldest daughter, Lizzy, left corporate practice in Washington, DC to join the State Department, where she served for more than seven years. She is currently living in Kenya and working on a book on US human rights policy and its impact. She’s worked in South Sudan, Somalia, Kosovo, and Sierra Leone, etc. Here is a link to her op-ed in the LA Times. My youngest daughter, Hilary, works for a consulting firm in DC – she has degrees in international relations and public policy from the Maxwell School and is currently on a long-term project at a federal agency that I probably shouldn’t name. I have another daughter who worked as a writer for several magazines both during and after college in NYC, but she eventually returned to Mississippi and received her Masters of Public Health, becoming assistant director of a health policy think tank. Public health is a really fascinating field, where good policies can really improve lives. There’s a critical need for well-trained and committed public health policy specialists in the public sector. Do You Have Any Unique Hobbies or Interests? Not particularly unique – but I do have a lot of interests and they tend to wax and wane in cycles. I love to garden, so that’s a constant – and I also love to travel, but I’ve been caring for my father through an illness recently and I haven’t been able to get away as easily as at other times in my life. 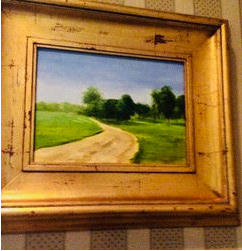 A painting by Dr. Shackelford of the road and farm her family had in Mississippi. I paint, primarily oils, although I always take watercolors for sketching when traveling. I tend to be pretty enthusiastic about way too many things, which can be a distraction. I used to play tennis more in the south but golf is exponentially more popular where I currently live and league play (tennis) is scarce. I read a lot. I write on Quora from time to time. Looking forward to nicer weather to do some hiking on local trails. 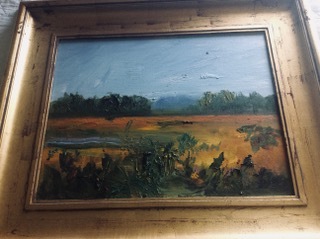 A painting by Dr. Shackelford. What Is Your Favorite Way To Spend Vacation Time? Any Favorite Destinations? 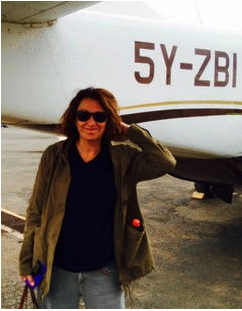 Dr. Shackelford on her last trip to Kenya — going on a safari. These days, I often combine work and vacation when visiting family and friends. I drive to DC to visit my youngest daughter some weekends – our key activity is eating bistro food, usually at Le Diplomate, and then ordering lobster rolls the next day from Luke’s Lobster while we binge watch John Oliver. I admit, I think about food a lot. 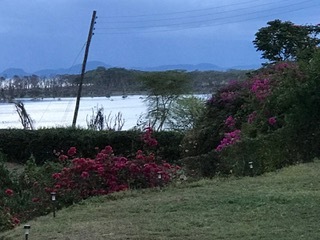 Dr. Shackelford occasionally works remotely from Kenya on her daughter’s veranda overlooking Lake Naivasha. I have really come to love Kenya. Nairobi is a vibrant city, teaming with life. There’s always a lot to do and everyone is incredibly hospitable and welcoming. I work in the garden from my laptop or on my daughter’s veranda overlooking Lake Naivasha. It’s only about two hours from Nairobi, but there are giraffes and monkeys in the front yard, among other things, and the temperature and altitude are perfect for outdoor living. 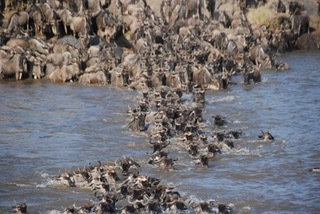 Wildebeest crossing seen during a Dr. Shackelford’s safari trip. Safari is my favorite indulgence – we have stayed at some amazing camps in Kenya and South Africa. I always love Seaside, Florida, where our family has had beach vacations since 1989. A blues festival vacation in the Mississippi Delta may be on the horizon. If you had to describe yourself in an emoji, which one would you choose? 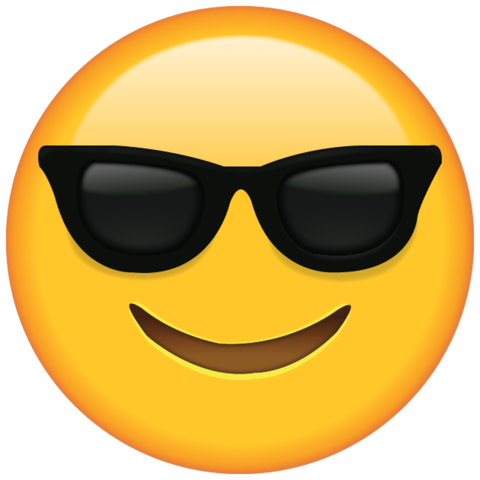 Oh, I definitely only have one emoji – sunglass smiling emoji – I wonder what came first, me or the emoji.